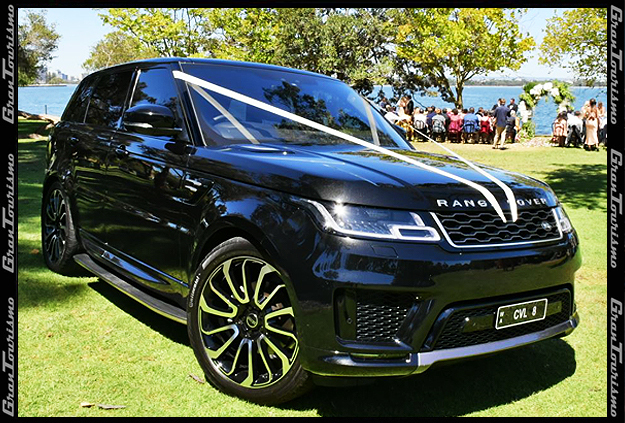 The only operator in Perth with Range Rover Sport. What an amazing wedding car service! These guys provide a level of service which is incredibly rare to find in Perth! They were helping us out in whatever way possible, going above and beyond to make Josh and Megans wedding day even more special. Highly recommended! Words can not say how amazing these guys were on Saturday's wedding! They were with us and helping us the whole time - not just sitting in the car! They made sure our glasses were always topped up, held bouquets for us, and were a general pleasure to be around - not the mention the cars were immaculate! Thank you for your amazing service! A Fantastic and memorable experience from Start to finish! Prompt, polite, with exceptional service and presentation. The service was out of this world. I would have no issues recommending this service to anyone and will use again and again without hesitation! Thank you to GranTourismo for making our anniversary celebrations a night to remember. From the initial contact, I knew that this company was very professional. No request was too big or small. And the vehicle was absolutely immaculate both inside and out. I felt very spoilt sipping my champagne on the way to our destination! We will definitely be coming back in the future. Love your service, and still hearing great reports from family and friends about how great you guys were for us during our wedding week - especially the impromptu beach pickup! What an amazing car company. We had Nick as our driver for the day and he just went above and beyond for myself and the bridal party. We didn't even have to ask Nick to do a thing. He knew what to do and when to, and always had drinks and music on hand. The bridal party and myself would like to thank you so so so so so much for making our day, and for being so funny, cool, calm and extremely awesome !!!! Thank you Nick !!!! Once again thank you for the wonderful service last week with my mum, her friend Lyn and me. They can't stop talking about it. Fantastic service! 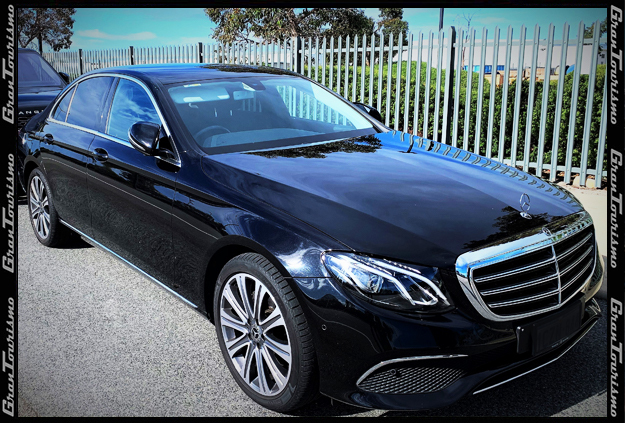 I always look forward to having you drive us.Your service is exceptional. Get in touch and arrange an estimate now..